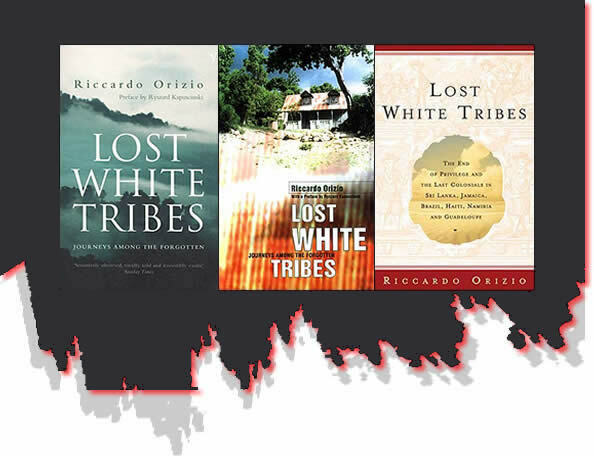 "A humanistic book, revolving around tales of dying places and dying communities, around people who live surrounded by old furniture, old verandah, old books…The lost white tribes are individuals living a chapter of history that for the rest of the mankind is forever closed. Which is why, despite Riccardo Orizio's sympathy with these obscure heroes, his is nevertheless an anti-colonial book, a demonstration of the fact that this particular human adventure can never be re-lived. It belongs to the past and to the past only…Above all, this book is a wonderful piece of reportage. It is the book of a man who has travelled to remote places and come back with a completely new map of the colonial world".